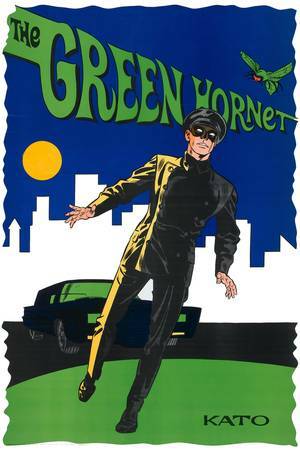 Hero Histories: Happy 50th, Green Hornet & Kato! Watch the premiere episode that aired exactly 50 years ago today! Plus, here's a couple of "profile pages" from the never-reprinted first issue of Gold Key's The Green Hornet comic from 1966! The rest of the issue is already on this blog HERE, HERE, and HERE! 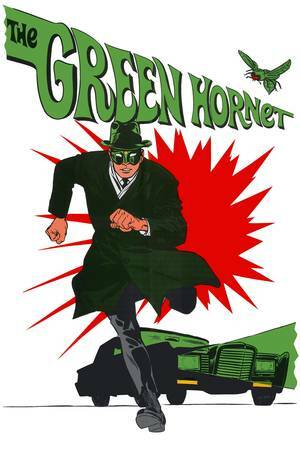 Visit The Green Hornet Poster Shop! featuring digitally-restored and remastered posters scanned directly from the original comic covers and posters! No second or third-generation images from books or earlier, shoddy, reproductions!